This fall I was given the opportunity to try out some new candles. 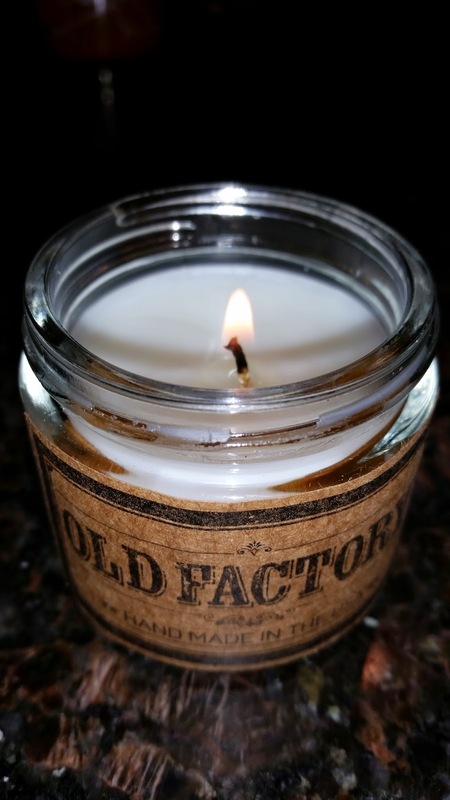 These Old Factory candles are hand-poured, made of soy and smell great! There are many fun scents to choose from but being that it was fall, I chose the Fall Harvest set. They all smelled great, and right on point with their name! The cranberry especially smelled so good! These candles smell great, burn for hours, and I love that they are made from more natural ingredients. They burn much cleaner than other candles, and I would definitely recommend them for your home! If you are interested in trying these candles, you can get them in your own home with just a few clicks on Amazon. At $25 for the set I think it's a little pricey, but the quality and smell is great so I believe it's worth it! Disclosure: I was given a set of candles for review. All opinions are my own.